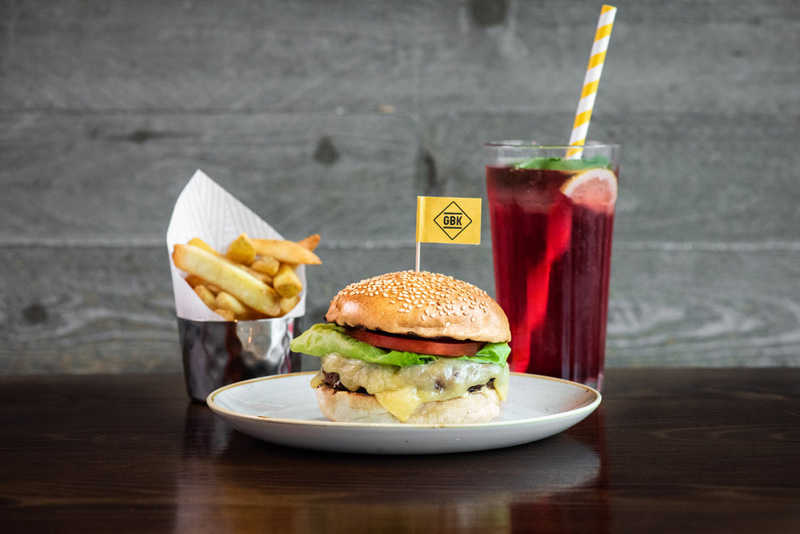 Back in 2001, 3 Kiwis came together to create a premium burger concept like never before. 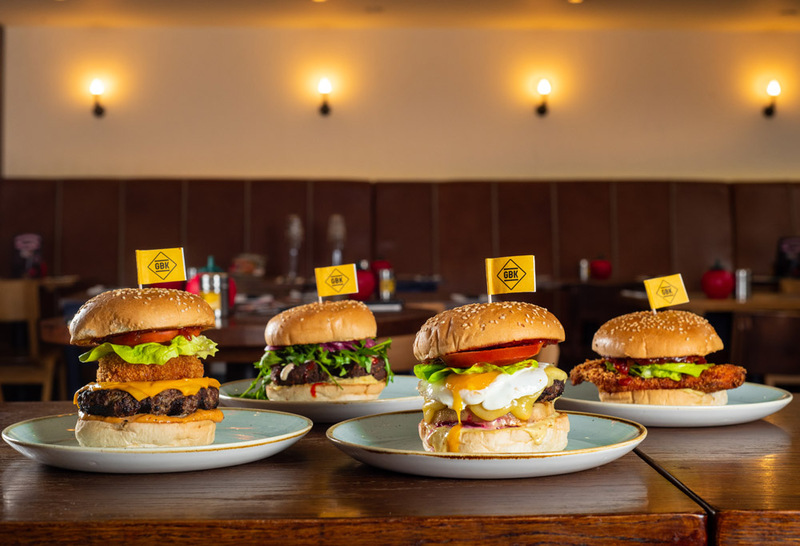 Now, Gourmet Burger Kitchen serves fresh burgers to over 10,000 burger-hungry customers every day, setting itself apart from the rest with a huge range of handcrafted & adventurous burgers. 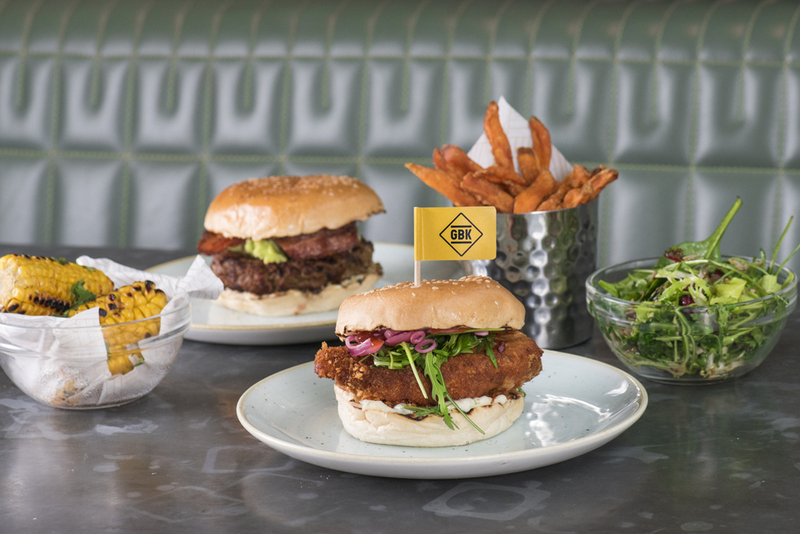 As well as favourites like The Don, Blazing Sombrero and The Taxi Driver, the GBK menu also offers cod, lamb, falafel, and buffalo burgers, ensuring even the most ardent burger buff isn&apos;t short of options. 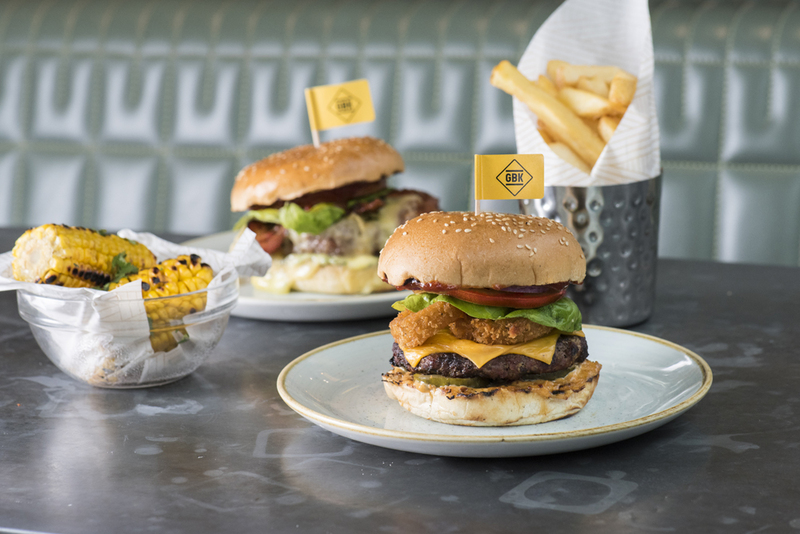 Milkshake lovers can choose from mind-meltingly good GBK shakes including Oreo, peanut butter and honeycomb.